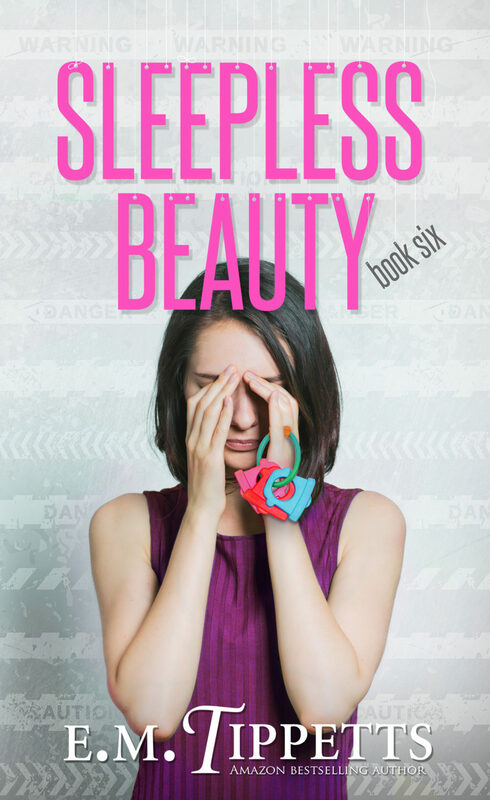 Chloe must dodge tabloid reporters and paparazzi while trying to solve a case that just might break her. Chloe has finished her masters degree and taken a job as a forensic scientist back in her home town of Albuquerque, New Mexico, only the press will not leave her alone. 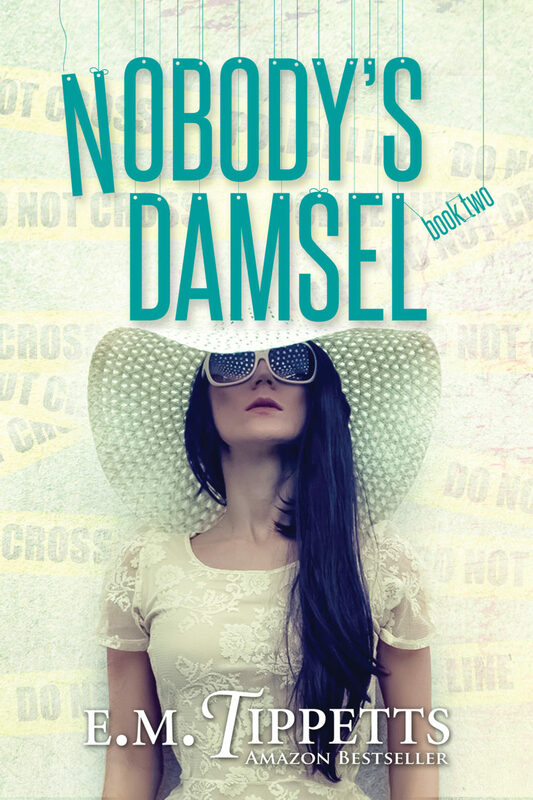 They follow her to crime scenes and report on her every move, eager to show that her marriage to Hollywood A-lister, Jason Vanderholt, is on the brink of collapse. Millions of fans who dream of their own celebrity romance with him want this more than anything. This scrutiny comes at a particularly bad time as Chloe’s first case is a crime against a child roughly the same age that Chloe was when she survived a homicide attempt. Now that she sees the case from an adult’s perspective, she realizes it’s much harder than she ever dreamed. It’s even worse for Jason, who is two steps removed from the crime. He must watch and try to support his wife as she battles with past demons and tries to keep up with a nameless suspect who evades identification and capture. Never has Jason been more frustrated with his job, its frivolities, and its lack of connection to the real world. When he storms off the set of his latest movie, the press goes wild with conjecture. Perhaps he never was anything more than a pretty face after all.